We’ve got some more good news on the iOS 5.1(.1) jailbreak front this afternoon. Pod2g just announced that his untethered exploit works on both first and second generation iPads, in addition to the newer model. 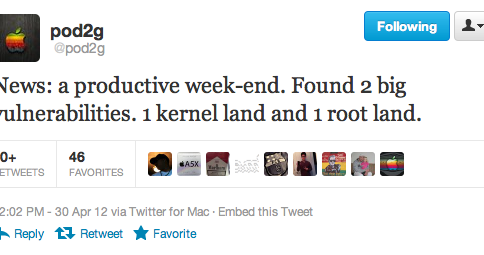 In the past few weeks, pod2g has gone through several devices, confirming which ones will work with his iOS 5.1 jailbreak. The iPhone 4, and all three iPads are good. As is the iPhone 4S. But both the third-generation iPod touch and the iPhone 3GS seem to be out. If nothing else, this is a good sign of progress. 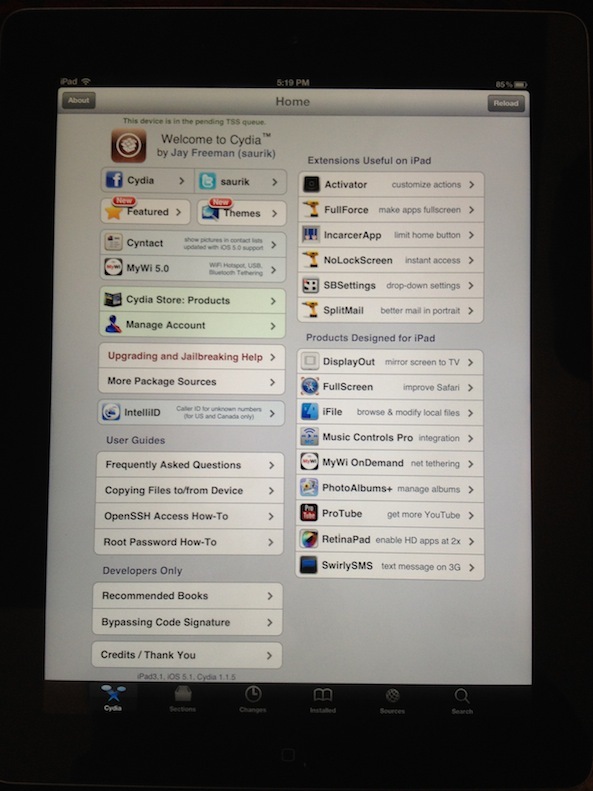 One of the many steps in creating a jailbreak is to test it across all available devices. Now that we’re coming to the end of that step, there shouldn’t be much left to do besides create the user-facing jailbreak tool. And, if earlier tweets from pod2g and the Chronic Dev Team are to be believed, we could see that as early as next week.